NPM is the default registry that comes with Node.js, making it currently the largest package registry in the world. Pushing to Github, merging into the master branch and publishing to the NPM registry. git add . git commit -m "Added new awosome feature" git push origin master npm publish . git commit -m "Added new awosome feature"
As a developer, it’s painful to have to constantly publish your module over and over to two different sources. Naturally, I want to keep it simple and only push to Github. So I decided to find a way to automate all of the publishing and future steps, including running unit tests, integration tests, etc. In this post, I’ll explain how I used Codefresh to do that. 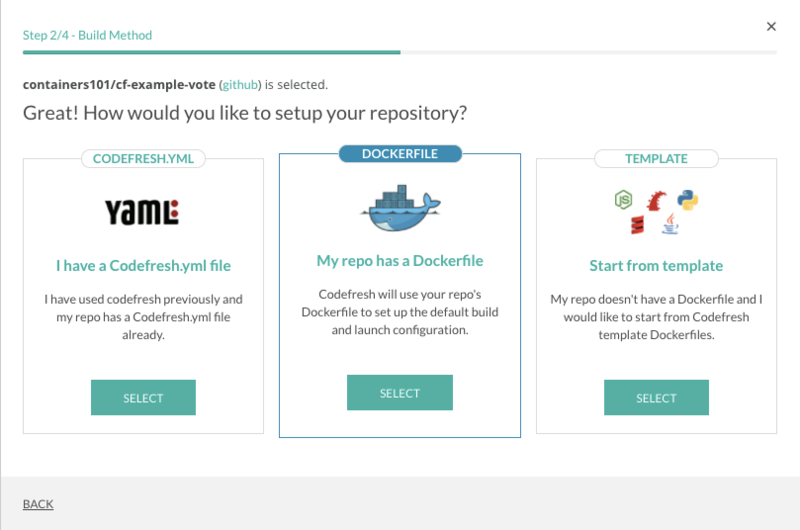 Codefresh is a great platform to manage and automate the lifecycle of Docker-based applications. It allows you to easily configure pipelines, which are a series of steps that are triggered every time a commit is pushed. For example, I configured my pipeline to build a Docker image from my project (without using a Dockerfile in my repository), run unit tests, and when all tests pass successfully, deploy the image to my NPM registry. Codefresh provides the ability to add customize steps to my pipeline, so I can automate the publish process and solve this problem. Let’s go over the steps I did to achieve this automation. In section add Environment Variables NPM_TOKEN (you may encrypt it) and paste the token that you copied before. From now on, all commits to the master branch will automatically be published to NPM (assuming the version has been increased, the build will fail otherwise since NPM will reject it). Here you can find my repository promise-fcm that uses Codefresh to automatically publish to NPM. I use a codefresh.yml file to get more flexibility on the steps and flow within my pipeline. Check out the documentation to learn more about codefresh.yml. 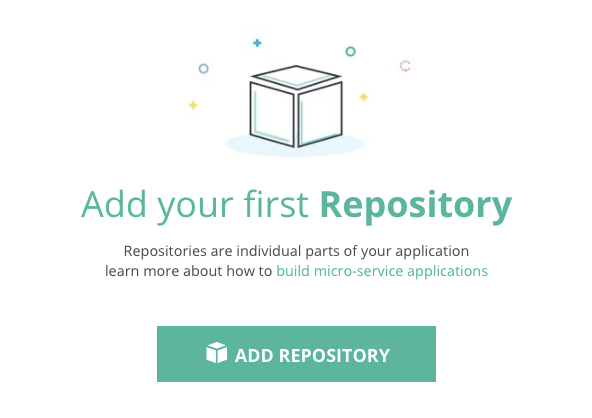 Codefresh’s platform is not just for Docker-based applications. Users can leverage the platform and get all the benefits of CI/CD automation. We’d love to hear how you’re using Codefresh! Reply in the comment box below to let us know how you use the Codefresh platform and resources, or if you have any feedback/ questions.